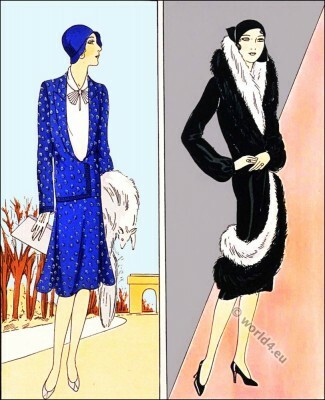 Art déco fashion. 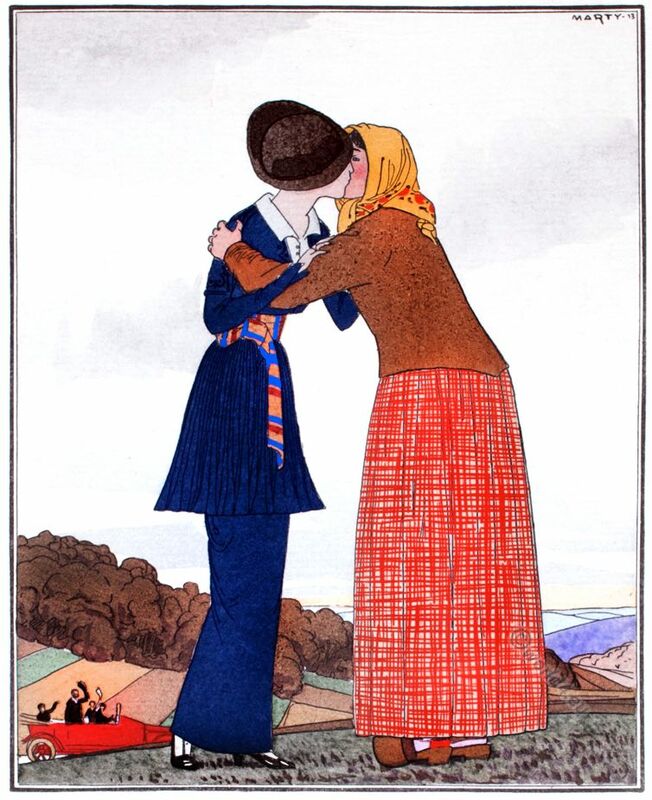 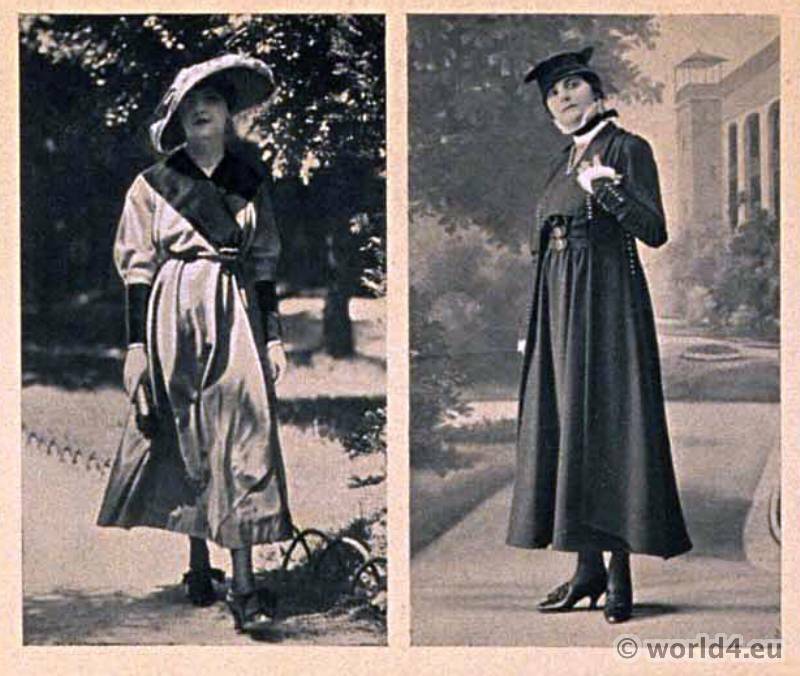 The Time between c. 1910 and 1940. – it was, in the midst of the general new departures of classical modernism, a design connection between elegance and form, precious materials, strength of color and sensuality of the subject. The ideas and suggestions received the Art Deco from all directions of development of modernity that were bundled in Paris like nowhere else. 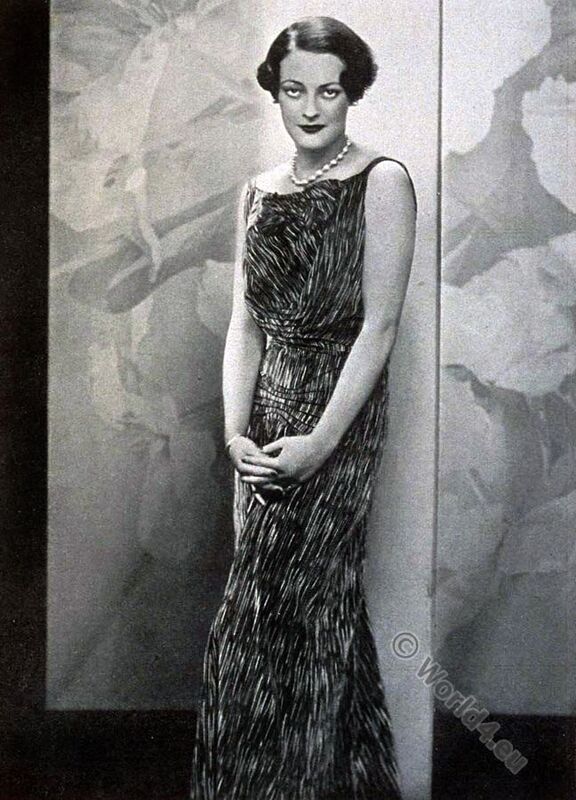 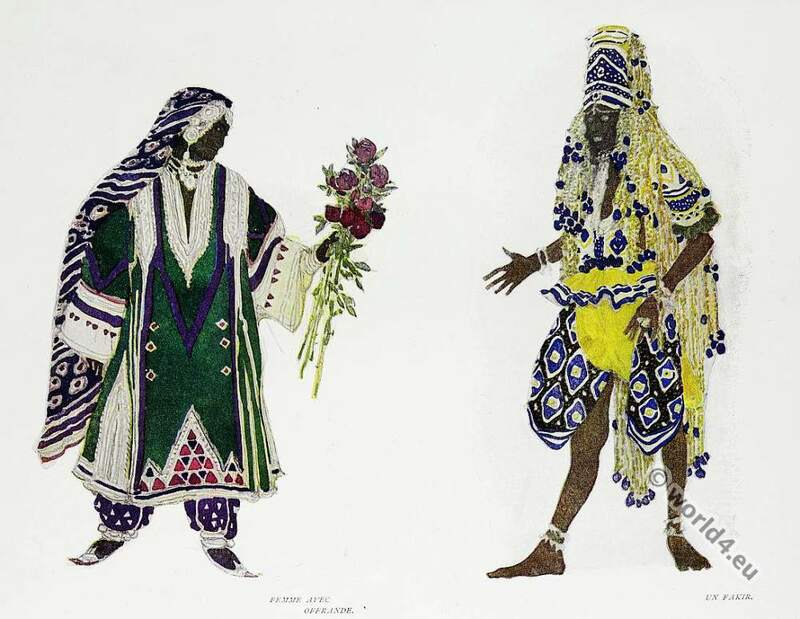 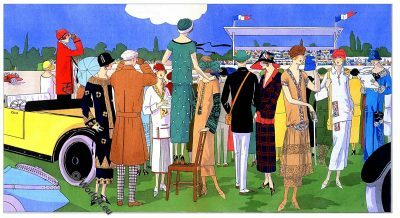 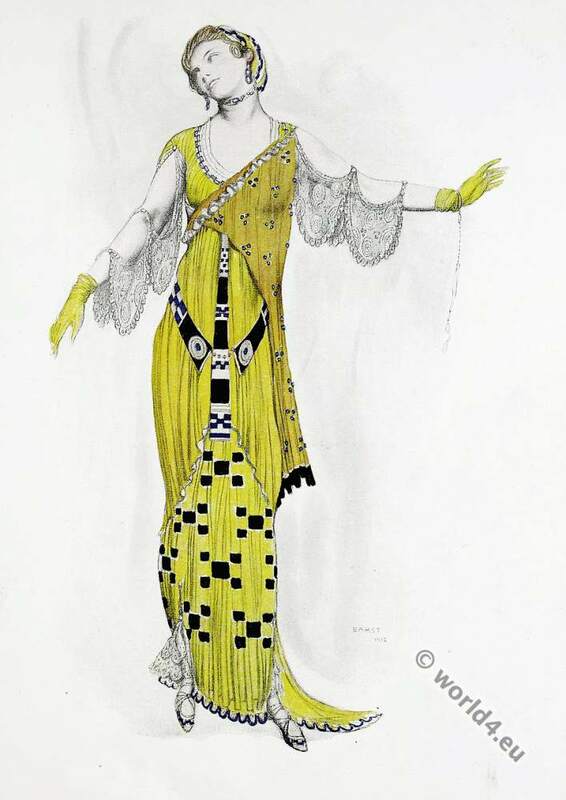 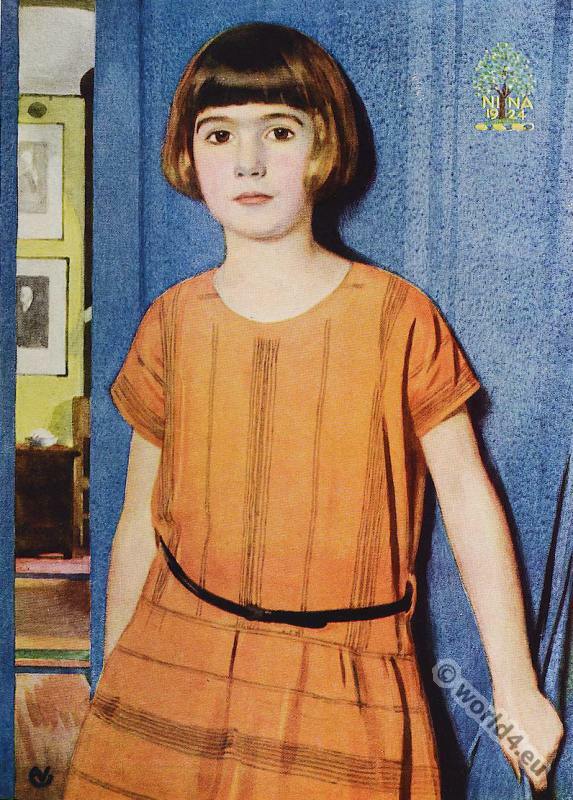 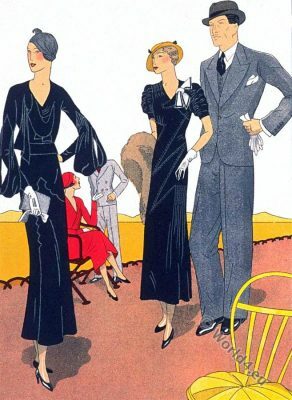 Keywords: The fashion of the Jazz Age. 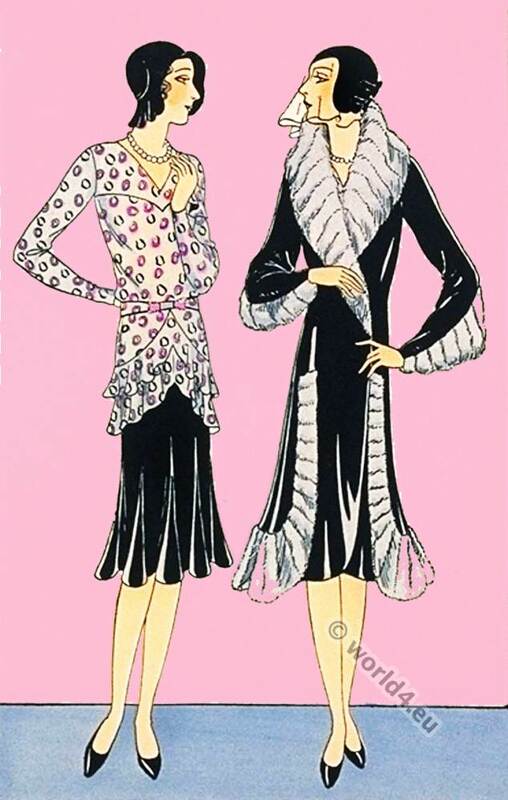 Androgyny, Luxury, The Flapper, The Charleston girls. 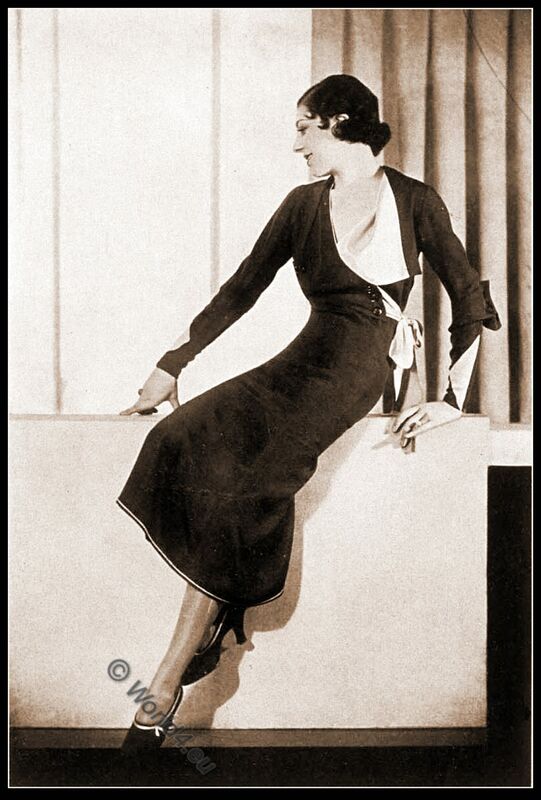 French Designers like Paul Poiret, Coco Chanel, Elsa Schiaparelli, Jean Patou. Tubular silhouette, The Cloche hat.